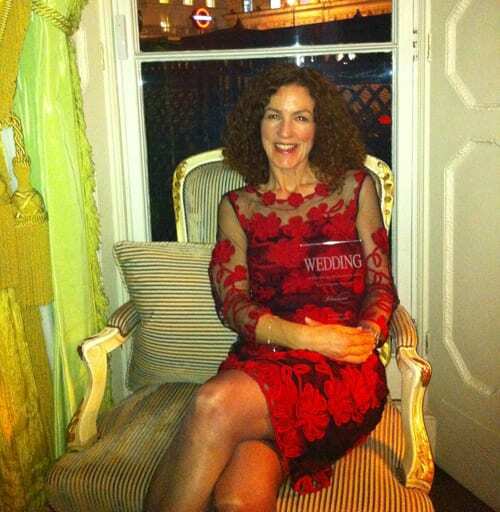 The Flowerona blog wins Best Wedding Flowers category at the Wedding Blog Awards 2013! I’m absolutely thrilled to let you know that last night at the Wedding Blog Awards 2013, Flowerona won the award for Best Wedding Flowers category! Thank you so much to everyone who voted for me in the two different voting stages! And a huge thanks to the Wedding magazine team…firstly for coming up with the idea of setting up the Blog Awards and secondly for putting on such an amazing awards ceremony at The Ritz London. It was so lovely to meet members of the Wedding team in person after having met many of them ‘virtually’ via email and Twitter. And it was great to meet fellow wedding bloggers too. I’d like to give a very special thank you to my wonderful husband for his never-ending support and encouragement. Thank you to my friends and family (especially my mum for proof-reading my blog posts daily and my sister-in-law Ellie for coming to the awards ceremony with me, for helping to make it such a fun evening and for taking the photo above). And of course, thank YOU…all my Flowerona readers! Last night, I tweeted that I’d won the award and I can’t quite put into words how touched I was on the train home reading all the congratulatory replies…together with all the good luck messages yesterday. Thank you also to Phase Eight for lending me a gorgeous dress to wear to the awards ceremony. Winning the Best Wedding Flowers category means so much to me. Flowers are my passion and I LOVE writing Flowerona. 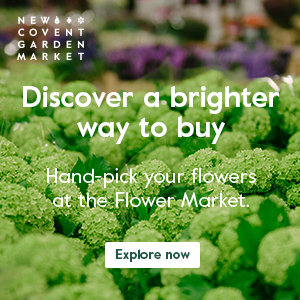 I hope I’ve helped and inspired lots of brides-to-be with their choice of wedding flowers with my Wedding Wednesday blog posts, tweets and links in Flowerona Links. P.S. I understand that official photos from the evening will be in forthcoming issues of Wedding magazine. Wow, congratulations Rona, that is absolutely amazing and well deserved!!!! Such great news!!! Very, very happy for you! And you look stunning!! More photos, please! Congratulation, I love your blog, you are so very talented. Well done you deserve the title, enjoy! Congratulations Rona – a well deserved win! 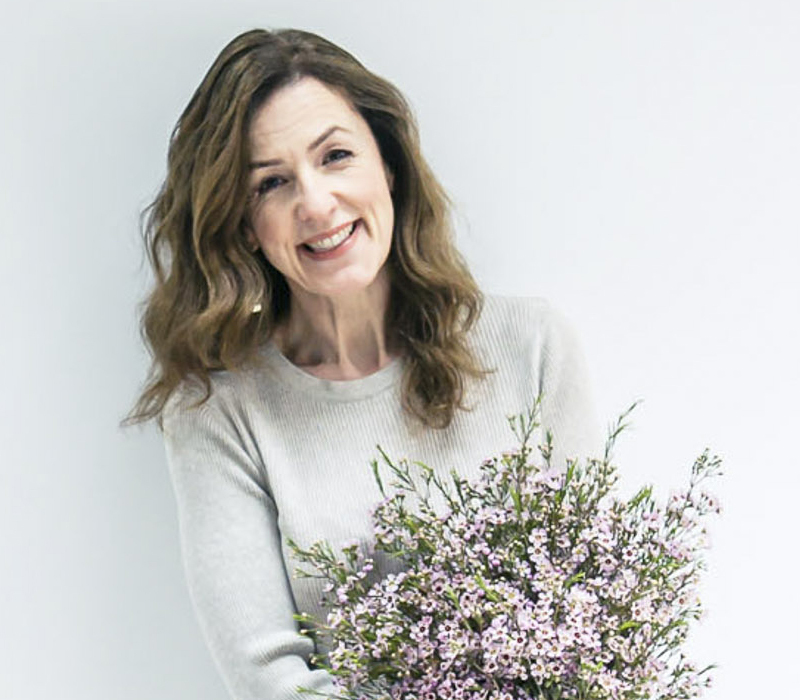 Many Congratulations Rona on your fabulous win!…..well deserved, I would miss my daily ‘fix ‘ of Flowerona!……… you have introduced us/ me to some extraordinary growers and associated passionate ‘flowery folk’ over the comparatively short time I have been following you..Brilliant! Marilyn, Outside In. Yippee! A huge congratulations to you Rona, I’m thrilled for you! You looked so amazing in the dress too. Well done!